Baguazhang (Chinese: 八卦掌; pinyin: Bāguà Zhǎng, sometimes referred to as Baguazhang or Bagua for short) is one of the three Internal Kung Fu systems, the other two being Taiji Quan and Xingyi Quan. Baguazhang literally means "eight trigram palm" referring to the trigrams of the I Ching (Chinese: 易經; pinyin: Yìjīng). Bagua concentrates its main focus on change, it is a complex system of traditional kung fu forms and training methods that teaches one to control both their mind and body, effectively training the practitioner to move and strike better than their opponents. Oliver is a certified senior student of Luo De Xiu of Taiwan, and in 2008 received the school title of Yizong Lóng Dé Guǎn (龍德館) - the translated meaning is House of the Moral Dragon, which established his school within the Yizong lineage of the Cheng Tinghua branch of Baguazhang. This lineage is directly connected to the creator of Baguazhang, which is largely attributed to Master Dong Hai Chuan. Ollie Smith specialises in Bagua Zhang and Xingyi Quan and elements of Taiji Quan he has also been taught many traditional kung fu training methods including Qìgōng (Life Energy Cultivation), the Heavenly Stems, double headed staff and double edge sword. 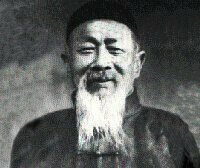 Gao Yisheng was a particularly skilful disciple of the Cheng Tinghua branch of Baguazhang, master Zhang established his school in Taipei, Taiwan and taught the entire Gao system to three brothers, masters Hong Yimian, Hong Yiwen, and Hong Yixiang. The classes were strict and famed for conditioning and combat. 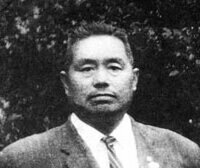 Zhang taught every class, focussing on forms and fighting techniques, which he personally demonstrated on his students; as such, many of his students had solid fighting skills. Practicality and refinement of techniques has become a strongÂ part of theÂ lineage tradition. The Hong brothers all took their part in teaching Luo. While teaching how to attack and defend with kicks, punches, elbows, traps, locks and throws Bagua can also be practised in a softer manner with an emphasis on improving one's mental and physical health. Through long term practise of Bagua a senior practitioner can move with water-like fluidity, continuously changing direction in horizontal spirals, vertical flips and with rapid turns, whilst always keeping at least one foot firmly on the ground. 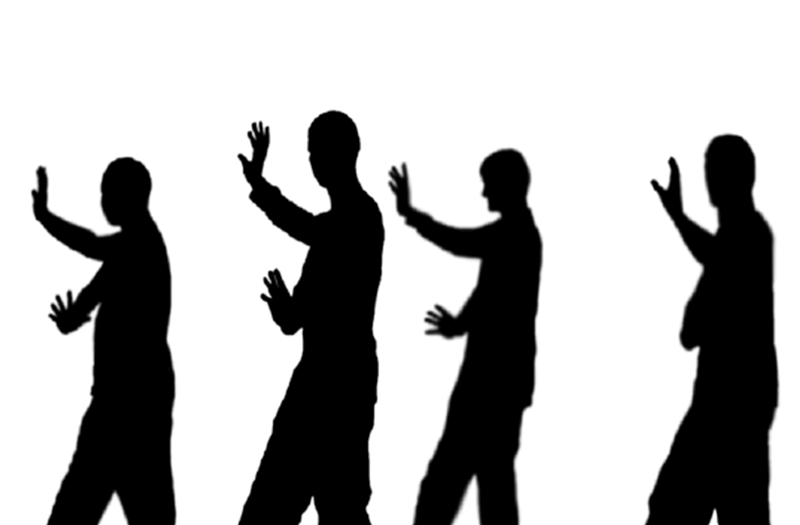 Bagua focuses majoritively on circle walking and linear forms, the circle walking is referred to as Pre-Heaven Bagua, Pre-Heaven Bagua uses a fixed, structured stepping referred to as 'mud stepping', training effective fighting application with combinations of changing direction, striking and throwing. The linear or straight line forms are referred to as the Post-Heaven Bagua, it practises stance holding, progressive movements that continuously advance, also with a strong tradition of effective fighting application that links together many consecutive strikes in a row one linking into the next. Bagua has many twisting and spiralling movements, these dynamic forms help the Bagua practitioner to develop their stability and control which eventually leads to an ability to obtain a certain stillness within movement. Bagua is complex and intricate by nature, if practised correctly it can improve ones physical and mental health, focus, spatial awareness and confidence. It is best to think of Pre-Heaven Bagua as a training tool that will develop and enhance your fighting skill rather than relying on it to fight with. The practitioner of Pre-Heaven Bagua is usually found walking continuously in a circle, whilst skillfully focused on the center of the circle being walked, he flows smoothly through a constantly changing set of intricate forms without stopping. Pre-Heaven Bagua has often been misunderstood as literal representation of fighting application, you might also come across some practitioners attempting to spa even fight competitively by walking around their opponents, this is not the goal of fighting application associated with Pre-Heaven Bagua. Pre-Heaven Bagua will teach you many fighting principles of changing, locking, manipulation, striking and throwing, however it is important to point out that traditionally Pre-Heaven Bagua was never employed to fight an opponent by continuously circling them, so don't believe everything you see in the movies. 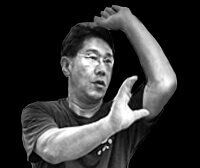 To read more about Pre-Heaven Baguazhang please click this sentence.